On Thursday, March 7, Karl Mistry returned to Cornell’s Baker Program in Real Estate to deliver an insightful lecture about an oft-ignored topic in professional real estate: single-family home building. Mr. Mistry, who graduated from the program in 2004, has recently attained the title of Group President for the Virginia and Maryland regions of Toll Brothers, which is an NYSE-traded real estate firm, and a Fortune 500 company that consistently enjoys the status of “America’s luxury home builder.” His presentation to the program included a broad overview of the single-family luxury homebuilding market, the capital market environment for American homes in general, and a cursory survey of the audience’s sentiments towards homeownership – which represented a mixed bag of thoughts and feelings. 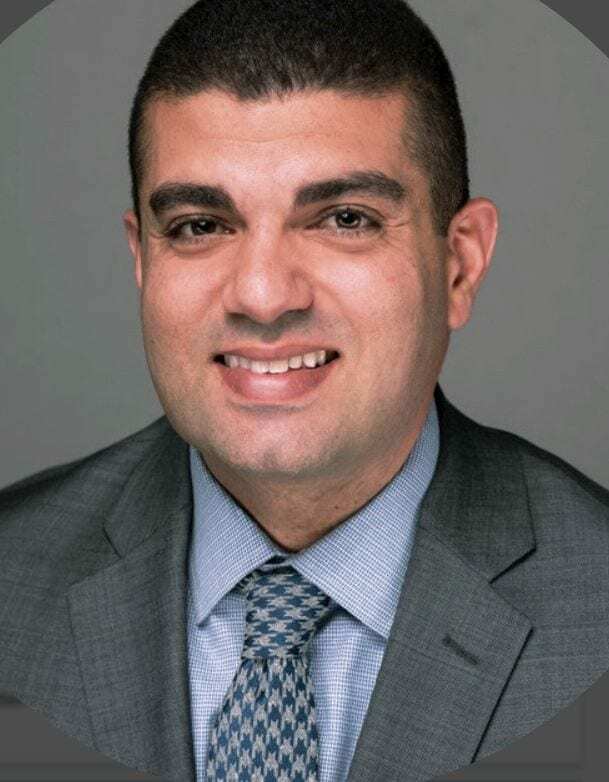 Mistry began his impressive trajectory to regional president at Toll Brothers – a position he shares with only four others in the entire company – as a 24-year-old graduate from Texas in the Baker Program. He detailed his early work as a construction manager in Houston, and reminisced about the thankless jobs he was performing early in his career out of a construction trailer. His professional story, he explained, has largely been self-propelled, with each of his seven promotions being initiated by his own inquiry. To that end, he advised the aspiring graduates to be tenacious is asking for what they deserve, and to be eager to learn new tasks or take on challenging assignments. As far as the American housing market, Mistry was a bit less assured. He maintains that the American dream still entails the ownership of real estate, to some degree, but that tastes and preferences are changing rapidly. He and other executives at Toll Brothers are cognizant of the effects demographic changes will have on the single-family housing market in the coming decades, particularly as it relates to Millennials’ housing choices. A survey of the audience even indicated that fewer than a majority wished to live in an area where owning a car was necessary for doing daily tasks. This stands in stark contradiction to the fact that over 50% of the country lives in areas designated not-urban in the U.S. Meanwhile, the baby-boomer generation continues to advance in age, providing extra strain on an already confused housing market. As a hedge against future uncertainty, and as an attempt to win back market share from a competitive U.S. homebuilding industry, Mistry detailed Toll Brothers’ strategy moving forward. For starters, the company has quietly established a presence in more commercial real estate transactions – particularly in urban areas in which millennials have expressed interest. Toll Brothers City Living now operates and develops multi-family residential units in several cities across the U.S., aimed at capturing the up-and-coming thirty-somethings who are starting out in real estate ownership. 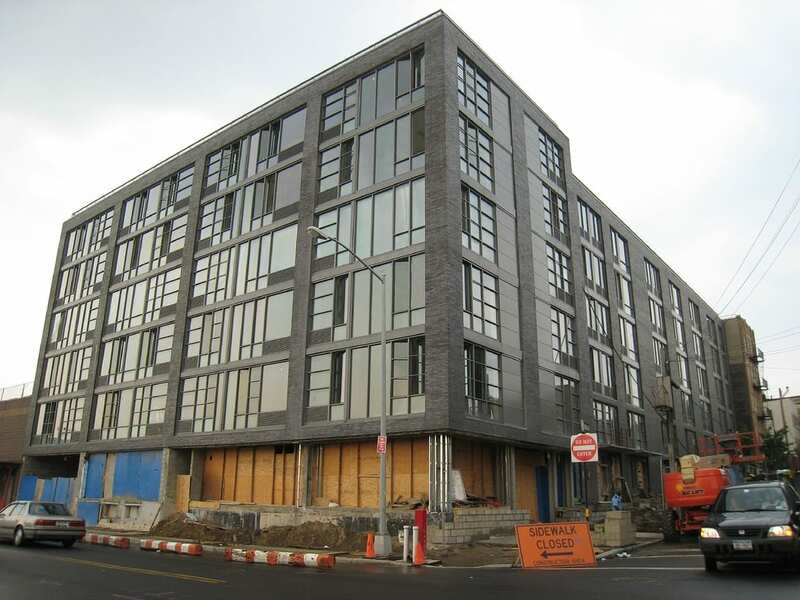 The company hopes to establish a presence within this cohort, in which they become the luxury housing option of choice and where clients can trade their urban-core condos for suburban “move-up” homes in Toll’s existing communities. On the other end of the spectrum, Toll has continued to expand its presence in active-adult communities, serving empty-nesters in the population who are 55+ plus and looking to downsize in exchange for recreation amenities like tennis and golf. One of the more interesting topics of the day, however, was the growing role mergers and acquisitions have had in Toll’s strategy moving forward. Mistry related how control of land is central to the pipeline and staying power Toll has enjoyed over the decades, and that M&A activities are one way to acquire entitled land in high barrier to entry locations. Not only that, but Toll Brothers’ strong cash position allows it to speculate in emerging technologies in the home building space. Throughout the presentation, Mr. Mistry addressed countless prop-tech questions, and his enthusiasm for the field – perhaps a pet interest of his – certainly resonated with the students.